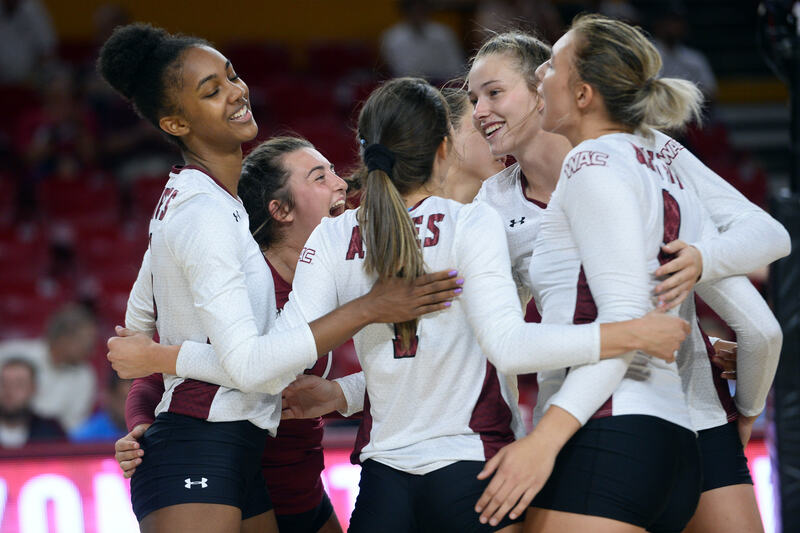 Over the last two decades our program has worked diligently to be a premier volleyball powerhouse in the southwest. 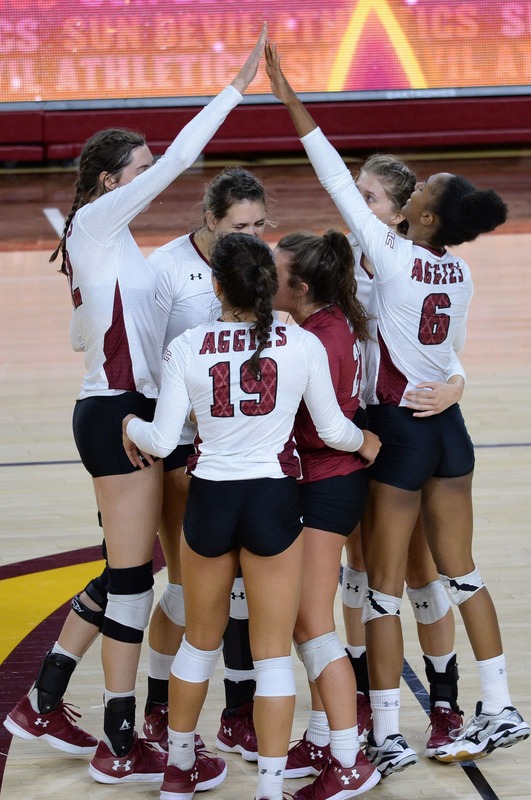 We have seen our share of successes that include multiple conference titles, national rankings and a winning record that extends over 21 years at New Mexico State University. Contributions from supporters like you will help us achieve more, do more and keep the momentum going! Your donation, of any amount, is a difference-maker for our thriving team of student-athletes. Now, more than ever, we need your support. You can help us continue our tradition of excellence. Please make your charitable contribution, because a gift of any amount makes a positive impact for our student athletes.